The world rests on three things: on Torah, on service to God and on acts of human kindness. 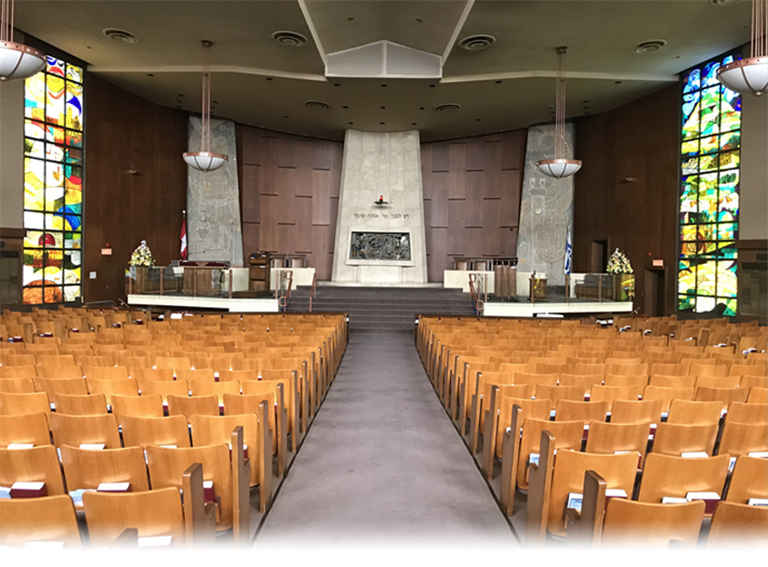 Conservative Judaism strives in everything to express and communicate a deep commitment to the values, concepts, and rituals of our tradition. It is equally committed to the values of individual conscience, democracy, equal rights and protection for all humanity, to enrich and deepen our lives as practicing Jews. You can make a difference. Whether you can spare only a few hours on a one-time basis or you are able to donate a little more of your time, you will find a wide variety of programs and activities that could use your talents. 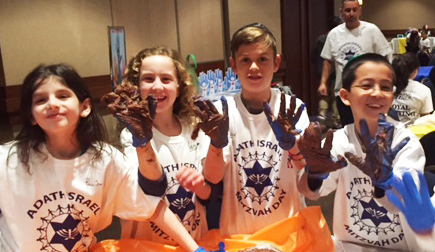 Adath Israel has its own Chesed Committee that supports many important social action programs. We work with charitable organizations like Out of the Cold, Bikur Choim and Ve’ahavta, that provide assistance to the homeless.